Being healthy is something we so often take for granted. One day you’re fit and active, the next you can be suffering from a cold, flu, or worse. One of the great things about social media is that we can now spread mass warnings about health issues that could otherwise fly under the radar until it’s too late. In this case, we’ve caught wind of a problem that’s been around for quite some time, but only just started to spread again. Monkeypox. It’s a virus usually found in central and west Africa, though in the past fortnight there have been two cases, unrelated, discovered in the United Kingdom. It was Public Health England that confirmed the news, with both of the sufferers having recently travelled to Nigeria. As per reports, the illness is rare, with most cases exhibiting symptoms such as fever, muscle aches, and a rash. More serious cases, however, can be dangerous. Nick Phin, deputy director of the National Infection Service, admits that the new cases are uncommon, but that measures are being taken to reduce spreading. 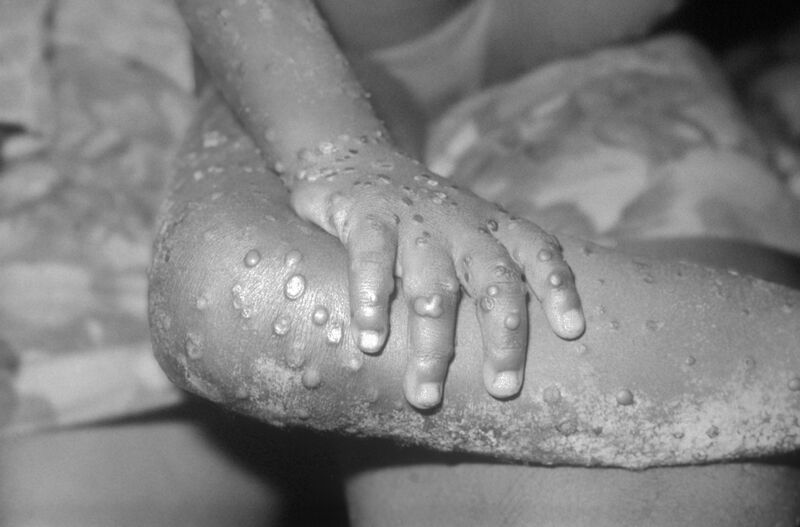 The first human case of monkeypox was diagnosed in 1970, and maintains a death rate of 10%. It can transmitted from animals to humans, humans to humans, through bodily fluid or even by air. As always, it’s important people know the symptoms and signs to watch out for. In this case, the most prominent symptoms include fever, headaches, aching muscles, back pain, and swollen lymph nodes. A rash usually comes with the virus, meanwhile, one that leaves scabs. Of course, with many of these symptomatic of other problems with the body, it’s best to get checked out by a medical professional if you’re at all concerned. Help us by sharing this article on Facebook. You could save a life!